We are excited to have potted Lavender as part of our Spring Program. 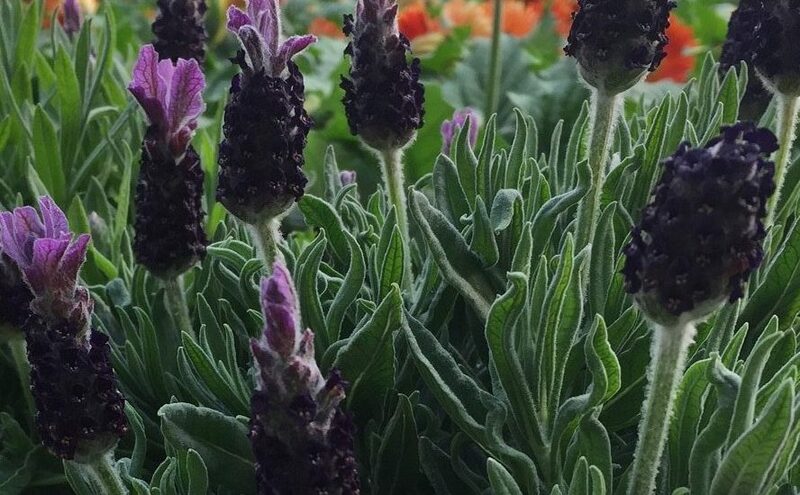 Spanish Lavender is known for its’ stunning purple flowers and is often used for container gardening as it blooms profusely in the spring. With Lavender’s beautiful scent and unique flowers, this is a perfect Spring item!